SPD pedal. The first of the 7410 series of components to be released. 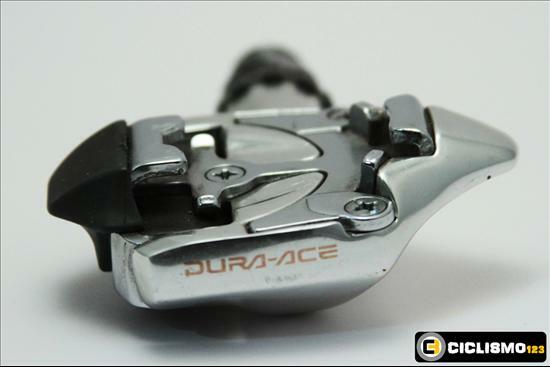 Details: Last of the Dura-Ace 7400 series, the 7410 was enough of a departure from the original 7400 series that many sources list it as a seperate group.